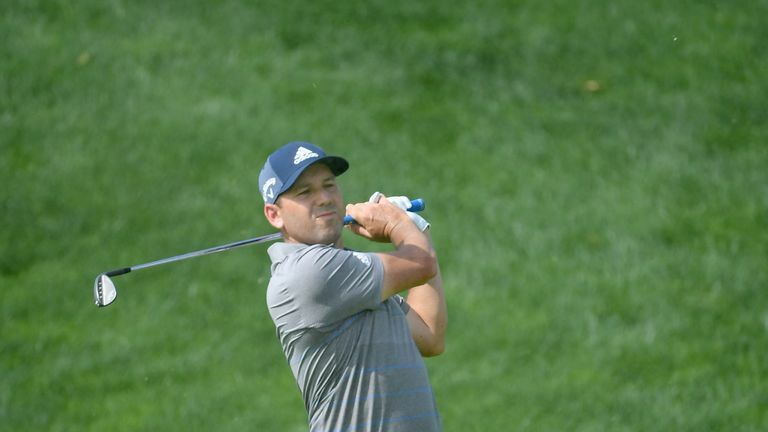 On the eve of his first start since being disqualified in Saudi Arabia, Sergio Garcia has issued another apology for his conduct and vowed to work hard to curb his temper. Sergio Garcia has apologised to his fans and competitors for being disqualified from the Saudi International for serious misconduct. The 39-year-old became the first player on the European Tour to be disqualified under Rule 1.2a after he intentionally damaged several greens in anger over the course's conditions. The Spaniard, who is set to return to the PGA Tour for his first event this season at the Genesis Open in Los Angeles, apologised to his fans in a statement on Instagram. "Happy to be in my first PGA Tour event of the season and have my brother on the bag again this year," he said.